Of course we want to provide you with a pair of spectacles perfectly tailored to your look and sense of style, but we’re also equally concerned with the long-term health of your eyes. The fitness of your eyes is as important to us as the design of your eyewear, which is why our eye tests use only the best in eye examination technology. A Spectralis Eye Health Check conducted by one of our expert opticians will examine the health of your inner eye in such great detail that we’ll be able to spot the first tell-tale symptoms of glaucoma, diabetes and other optical conditions. 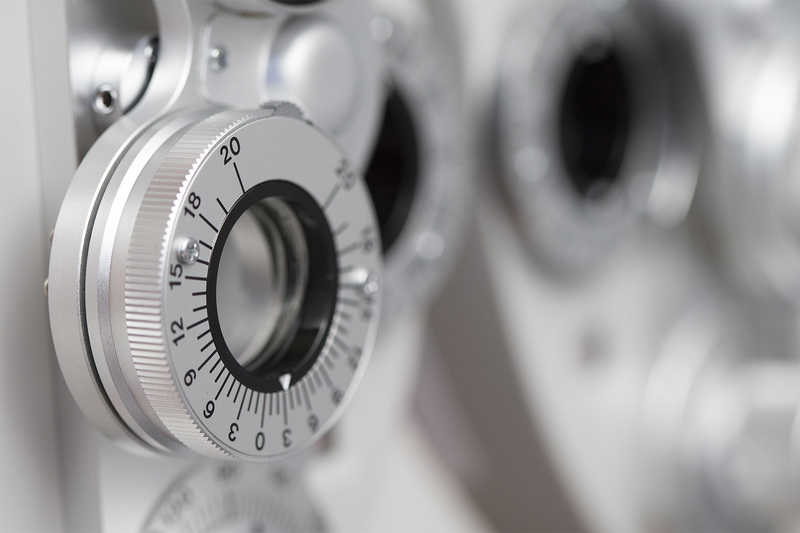 Your optician will explain every step so you know exactly what is going on at each stage. And If you do need further care and ought to see an ophthalmologist, we can arrange referral via the NHS or the many excellent private doctors we know in London. From eye tests that pinpoint any problems to finding the right prescription for perfect vision, as well as stylish frames that light up your face, we’ll spend the time to make sure all aspects of your eye care are given the best of care.